Well this is exciting. 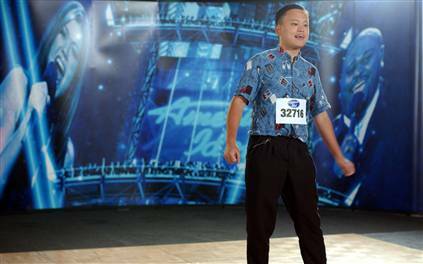 The words that William Hung sang ten years ago on American Idol are FINALLY coming true. She bangs! He bangs! We all bang! 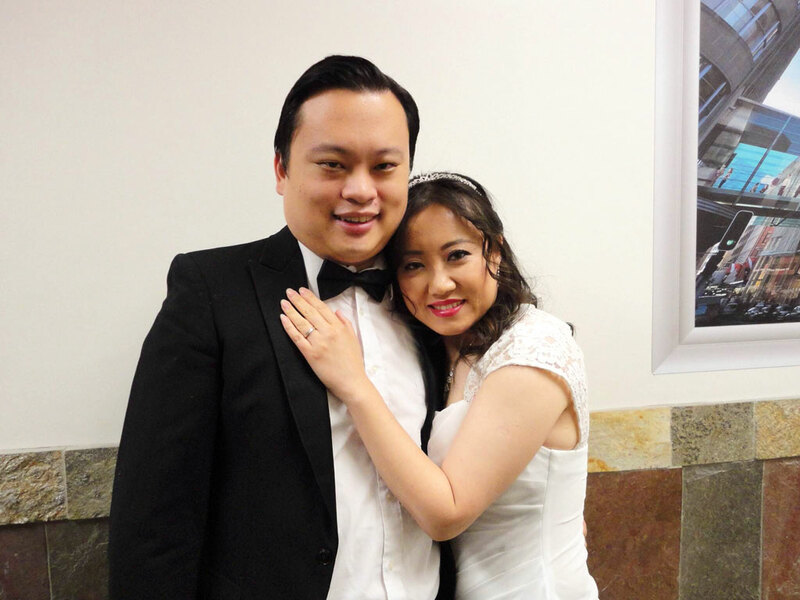 Today Mr. Well Hung confirmed to People Magazine that he tied the knot with licensed vocational nurse Jian Ten on June 18 in California. Will and his bride. Home boy hasn’t aged a bit! But tonight, Mr. Cowell, he can bang. Oh yes he can bang. This entry was posted in Love Rules! and tagged American Idol, Marriage, Simon Cowell, William Hung. Bookmark the permalink.